If you are looking for a cost-effective treatment to eliminate wrinkles, fine lines and damage done due to sunlight, RevLite is the solution. 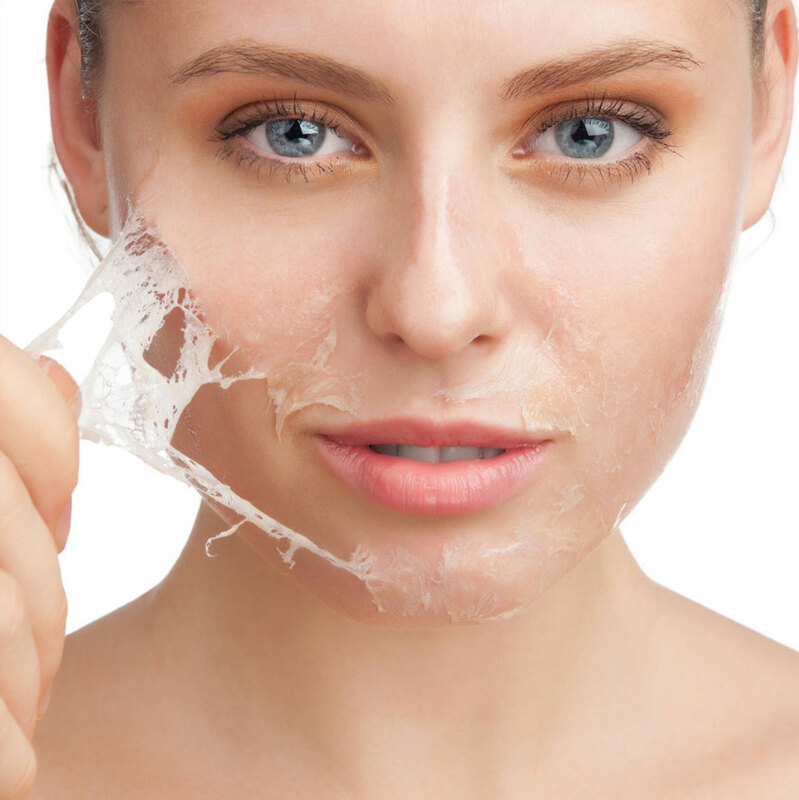 Aging is known to diminish the production of hyaluronic acid, collagen and other substances found naturally in the body which keep the skin taut and young-looking. As a result, wrinkles and fine lines appear all over the face. Further, sunlight is known to cause extensive damage to collagen and elastin production in the deep skin. This results in age-spots, pigmentation and tanning. Creams, lotions, serums and sunscreens are not very effective in reversing the damage. More than topical applications, Laser therapy is more effective as this harnesses specific wavelengths of light to penetrate deeper layers of the skin. Result: a more rejuvenated, smoother, fuller, younger and healthier-looking skin, even tone and reduced pore size. Laser treatments so far have been ablative in nature. That is, they use strong laser energy to penetrate deep into the skin. While this is still required for deep wrinkles or extensive damage due to sunlight, they cause significant discomfort to the patient and long recovery/downtime. RevLite is a technologically-advanced solution that uses short bursts of non-ablative laser frequencies on the facial tissues. Called PhotoAcoustic Technology Pulse or PTP, this procedure triggers the deep skin tissues to produce more collagen which smoothens out wrinkles, eliminates scars and erases spots of pigmentation. The RevLite laser beams are administered by a qualified and experienced medical practitioner. The practitioner focuses these rays only on the sub-dermal collagen fibres and pigment. Being a non-surgical procedure, patients do not need anaesthesia. Some patients report feeling a tingling sensation when the laser is applied, otherwise, there is no pain, discomfort or recovery time. The procedure is safe and effective. The rejuvenation happens gradually, which is why, five to six sessions spaced three to five weeks apart are administered for best results. If you would like to know your suitability for this procedure, schedule an appointment with us at the earliest. Our staff who is trained on RevLite will conduct some tests on you, before you begin the program.